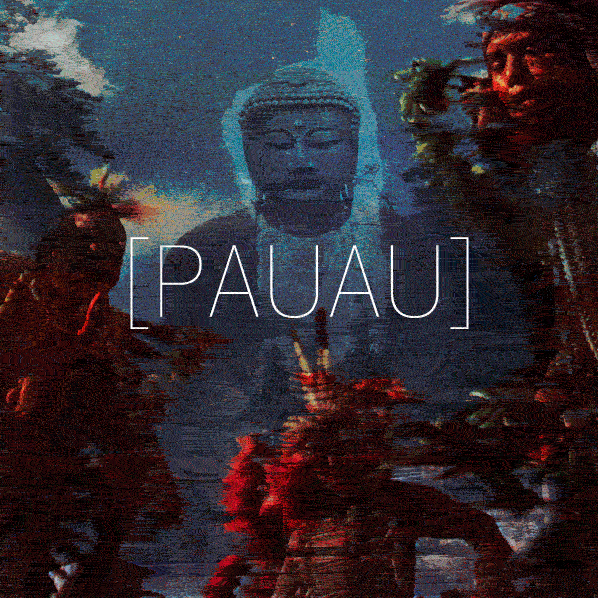 [PAUAU] is an ongoing project in which sampled loops of ethnographic field recordings are played simultaneously on top of themselves with a homemade arduinome to create a new type of trance from an already hypnotic style. often these songs are culled from snippets, as LPs, limited in play time and often attempting to condense much longer format celebrations into audio works. [PAUAU] utilizes space and repetition, along with minimal effects, to bridge the cultural and durational void that separates the original event, peoples and forms from the present day. Music is most relevant when it is alive, and just as folk music must be continuously updated to suit the time and the players yet remain reverent to the original form, so must it become current with the ways in which we can understand and play. [PAUAU] attempts to gather cultures together and then let them continue to be themselves, but fractalized. click here to listen to this work in progress. This entry was posted in ALBUMS on 08.22.2013 by pau.